At Warrnambool Mazda, we know that financing a car can be a stressful experience, which is why we are committed to offering our customers expert advice and personalised finance solutions. Our Warrnambool Mazda dealership is able to offer our customers a complete range of specially-tailored car finance packages to meet their individual needs or budgets. 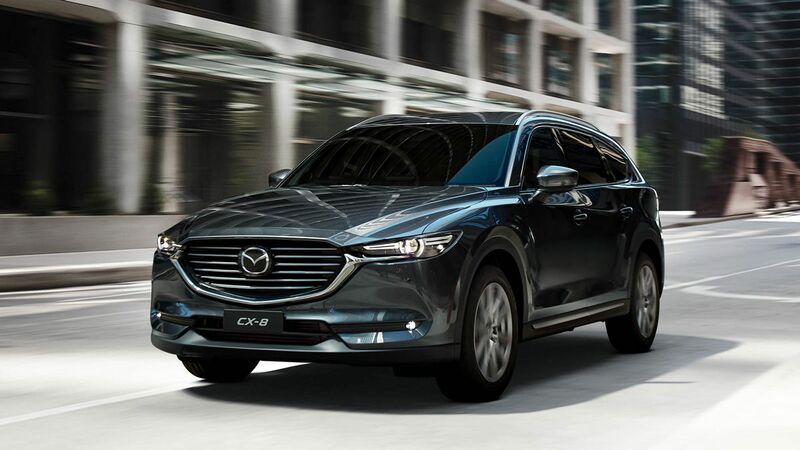 We are focused on making car finance easy and efficient so that you can drive away in your New Mazda, Used Car or Demo Mazda sooner rather than later. Warrnambool Mazda also offers our customers a selection of car insurance options, to ensure that your new Mazda remains safe, roadworthy and provides you with that all important Zoom-Zoom experience. 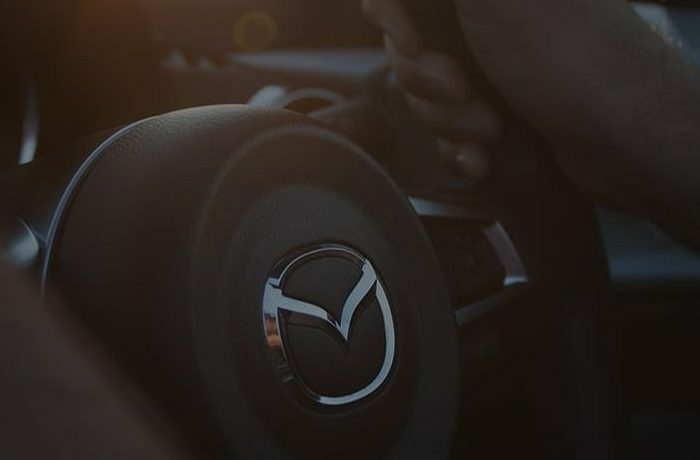 For more information about our Mazda finance and insurance options, please Contact Us a member of our helpful team today.